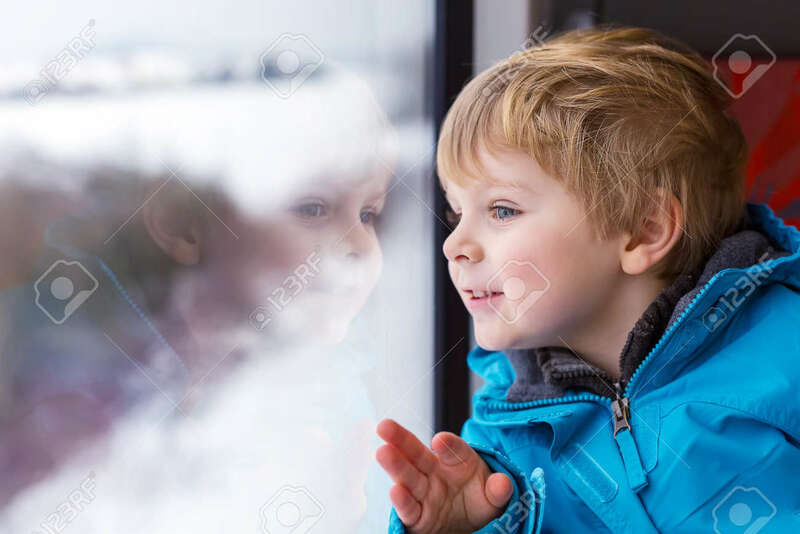 Beautiful Toddler Boy Looking Out Train Window Outside, While It Moving. Going On Vacations And Traveling By Railway In Winter. Royalty Free Fotografie A Reklamní Fotografie. Image 37580426. Reklamní fotografie - Beautiful toddler boy looking out train window outside, while it moving. Going on vacations and traveling by railway in winter. Beautiful toddler boy looking out train window outside, while it moving. Going on vacations and traveling by railway in winter.